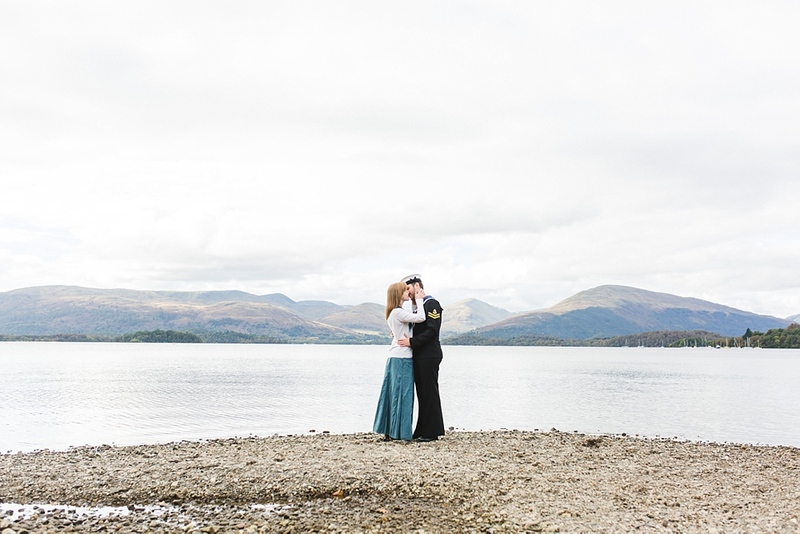 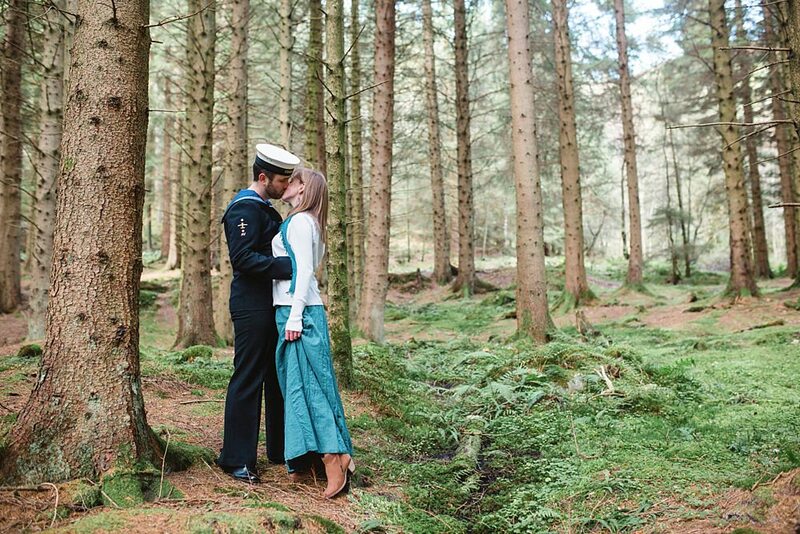 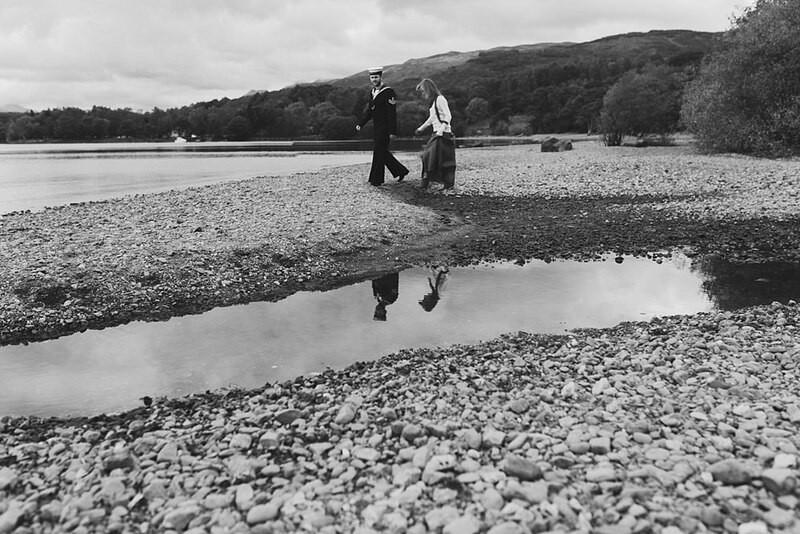 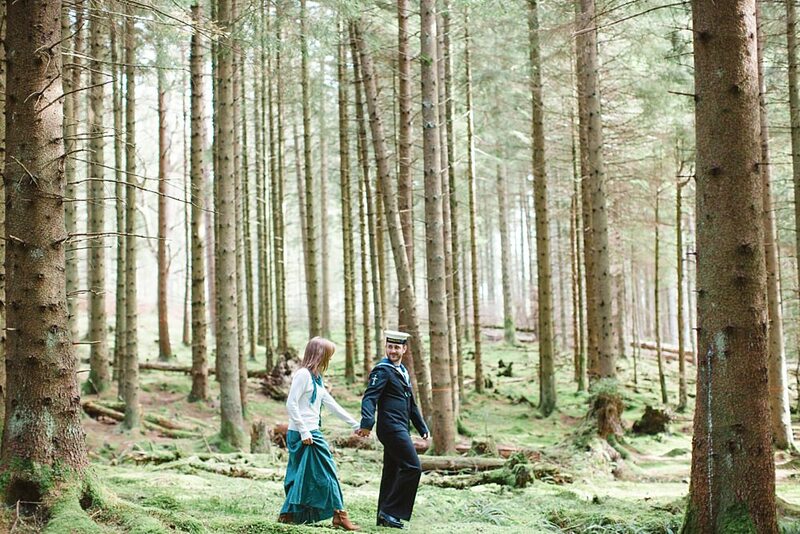 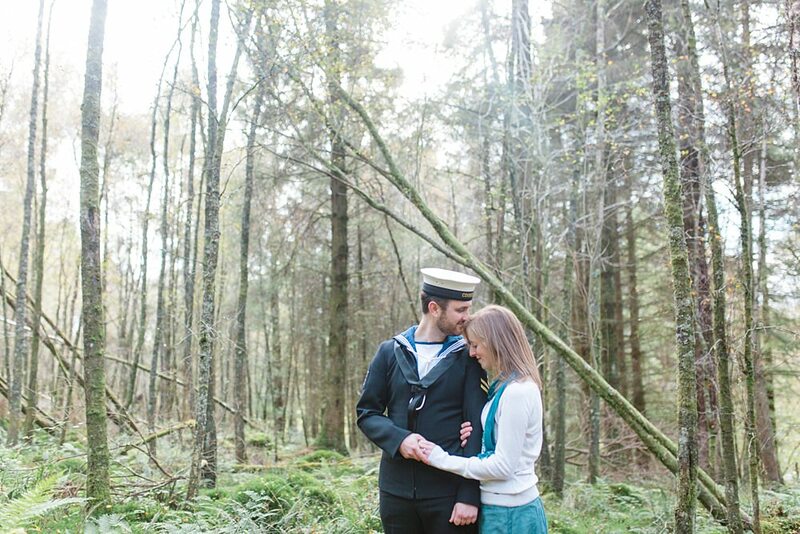 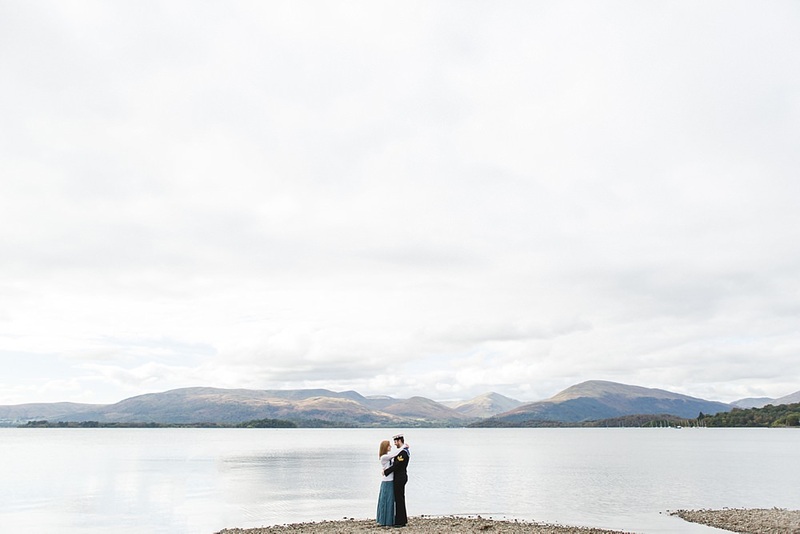 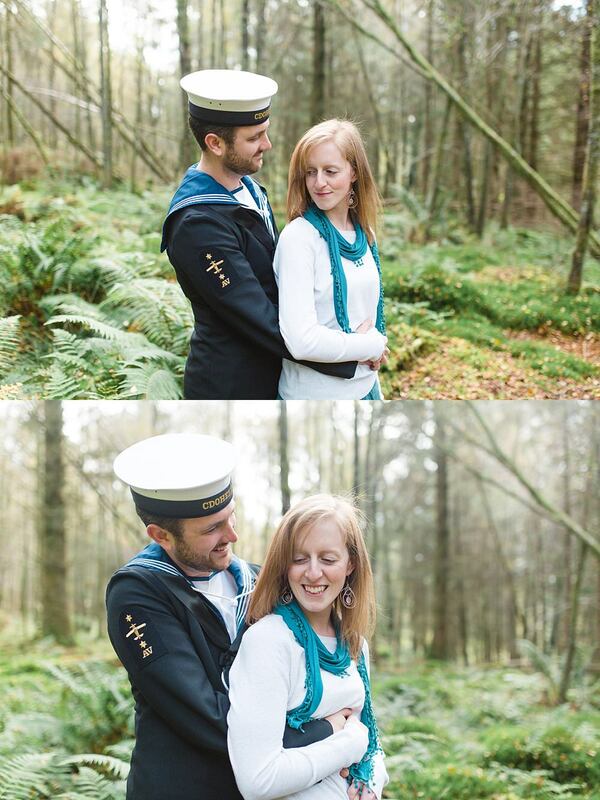 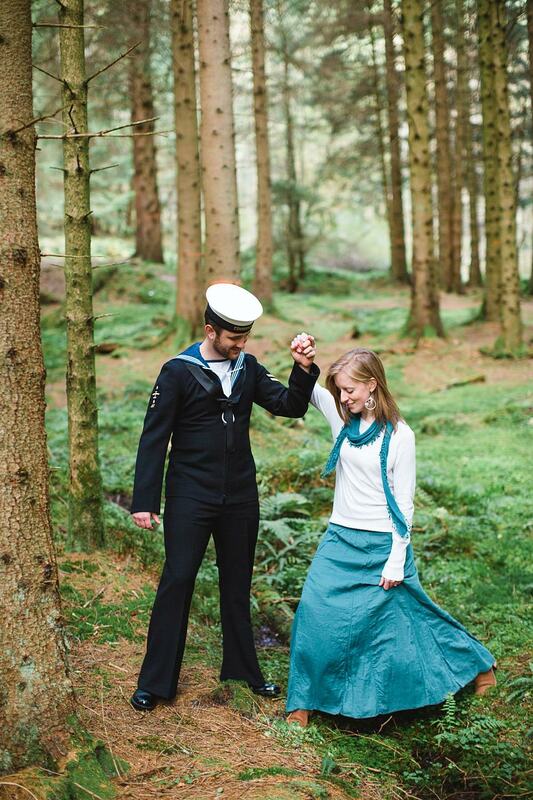 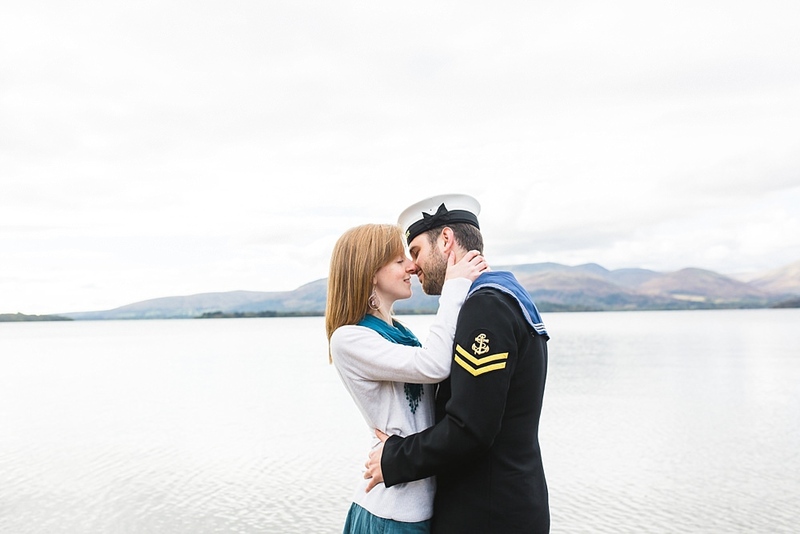 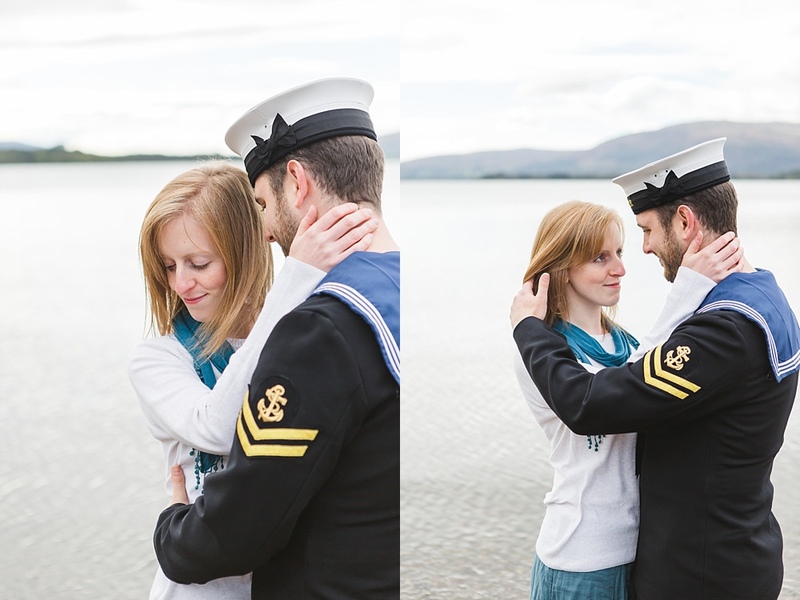 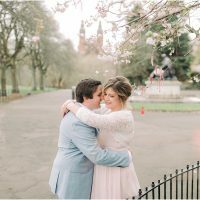 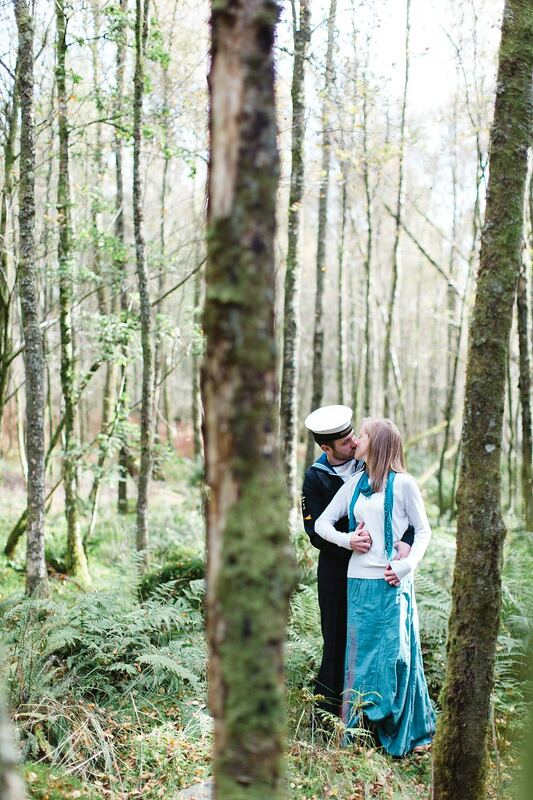 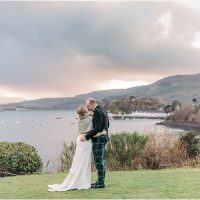 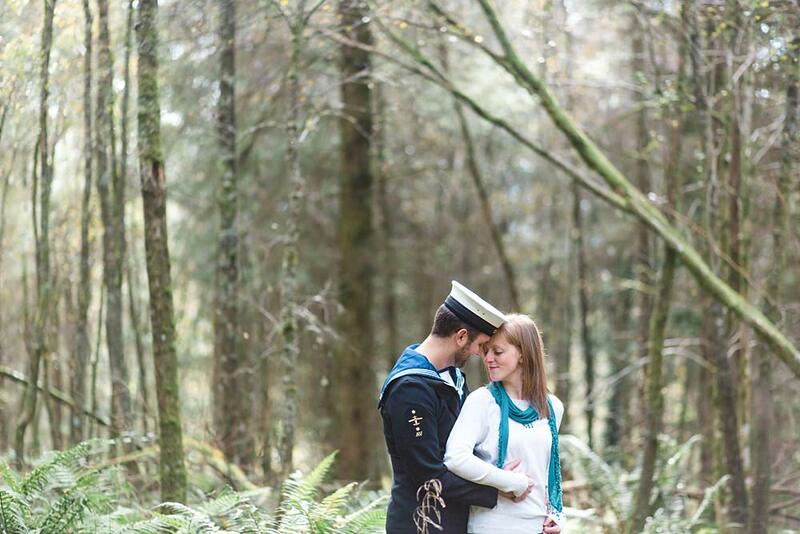 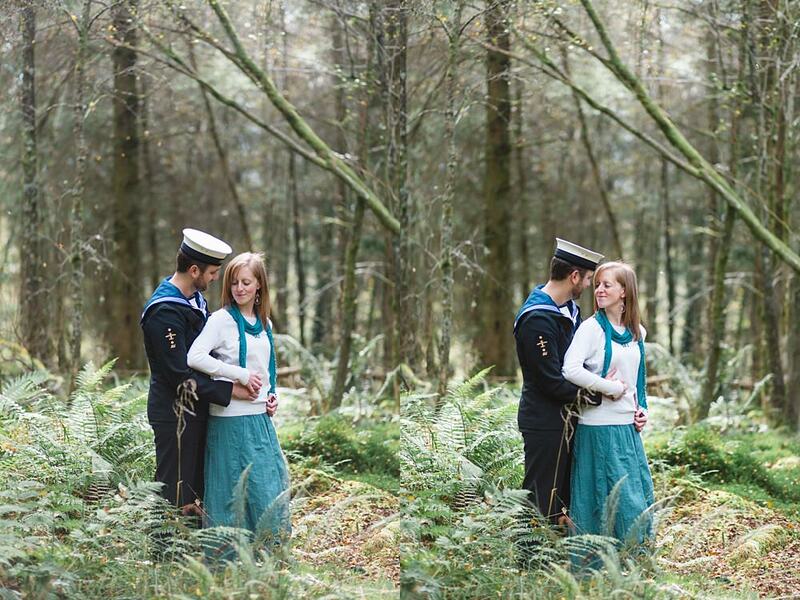 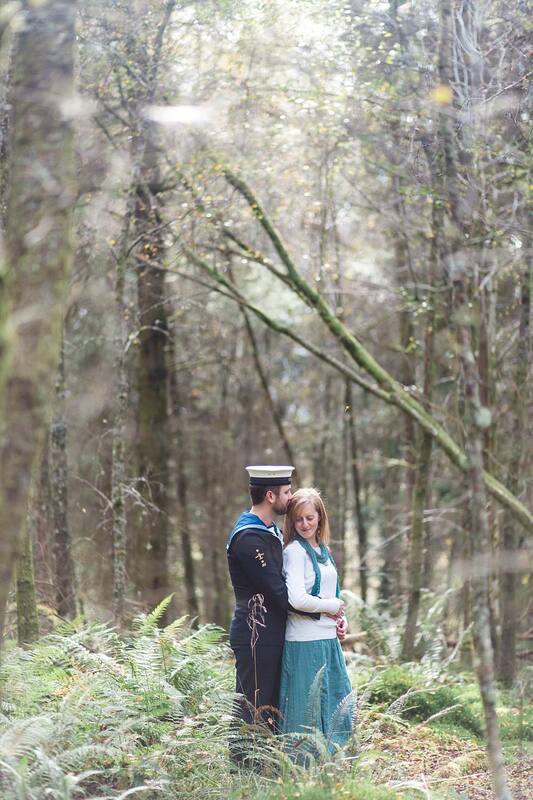 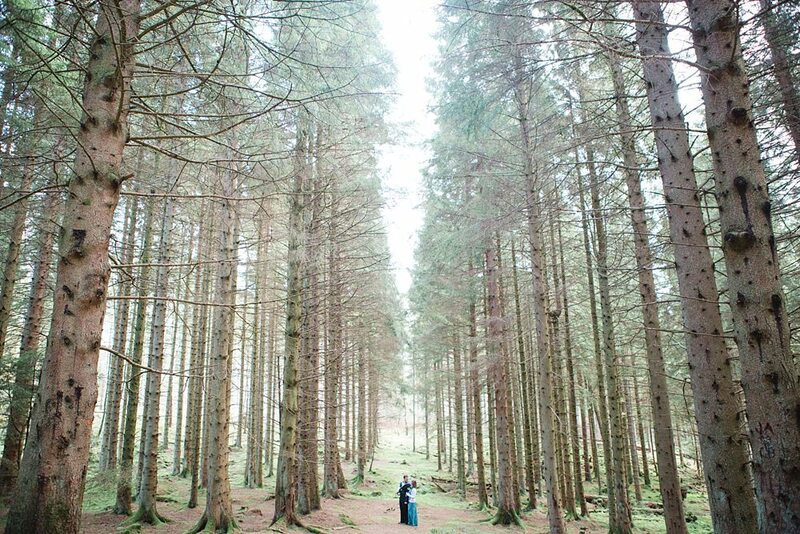 So happy to share this themed engagement shoot at Loch Lomond in Balmaha Scotland. 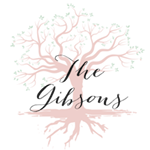 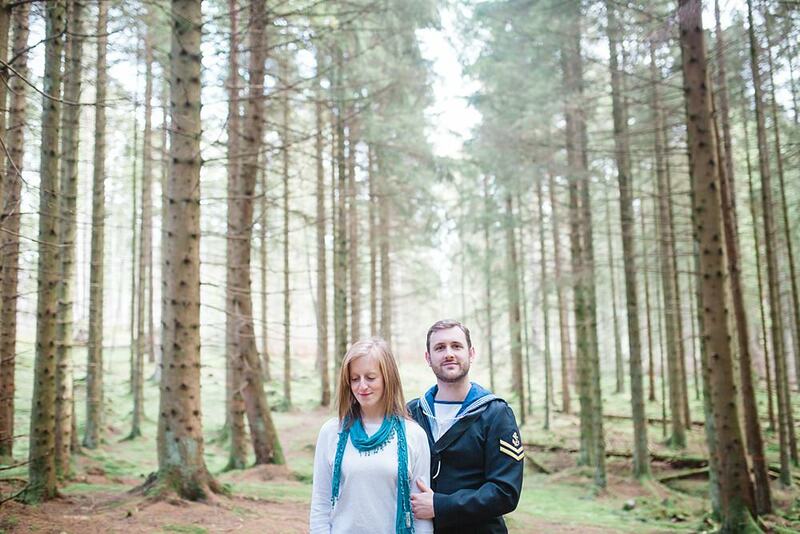 Jenny and Craig have booked us for their wedding and we cannot wait! 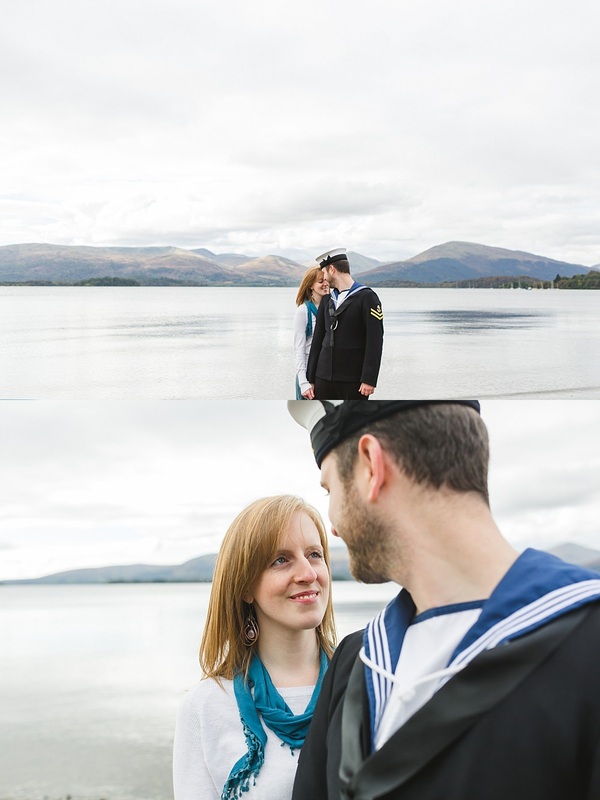 Had such a great time meeting up with them in Balmaha for their engagement shoot. 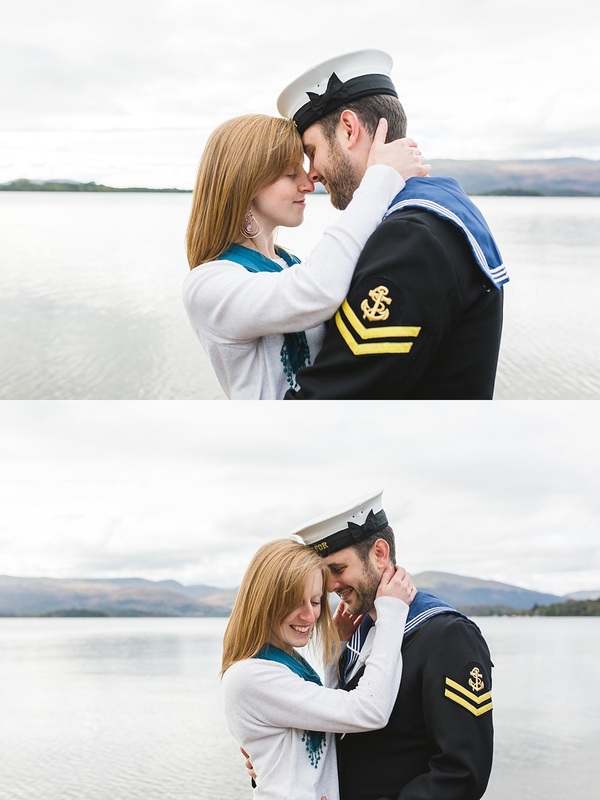 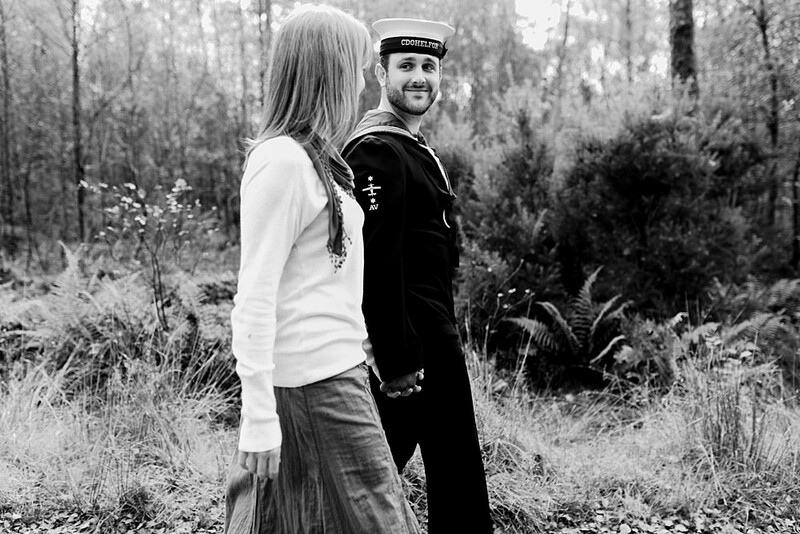 Craig being in the navy wore his uniform which suited the whole scene perfectly with the Loch!